The United States of America has been the centre of world's attention for quite some time. It has captured the world's imagination through pop culture and of course Hollywood. There are numerous American destinations that are worth visiting, and it is also a country that has something for everyone. If you want to explore the USA, you must have already made some plans regarding the destinations that you want to explore. We have a list of stellar American destinations that would make your world go round! These iconic cities have a rich cultural and historical treasure, and moreover they are beautiful in every possible way. Here is a list of best American destinations to visit for travellers. 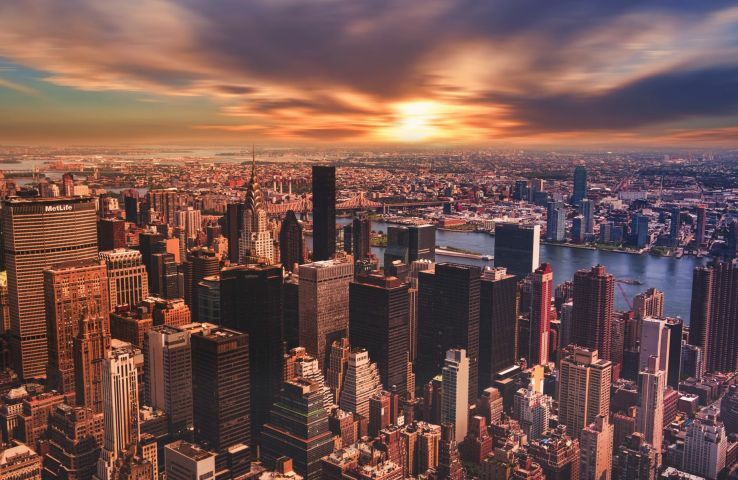 The essential American city, this is popularly known as “the big apple.” Of course you have to see the Statue of Liberty, and take a walk in Central Park for starters. Then there are other attractions here in New York City, such as, Empire State Building, 9/11 Memorial, and Times Square to name a few. 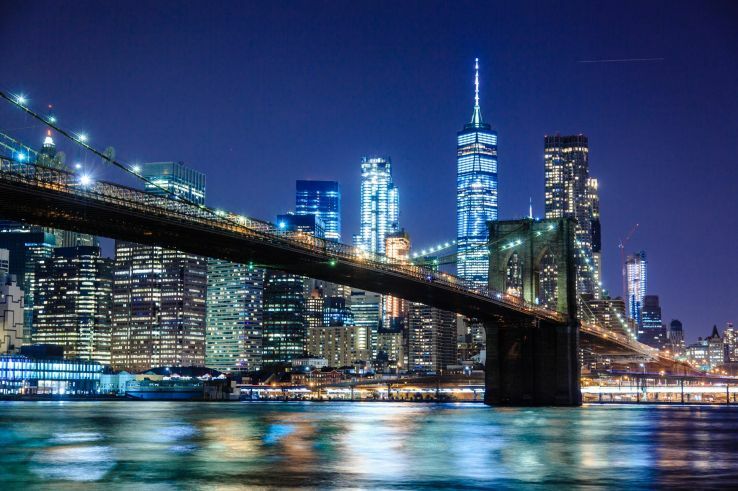 You could also watch an opera at Broadway, visit the Metropolitan Art Museum, and walk on Brooklyn Bridge. Also, do yourself a favour and get a bite to eat at Kat’s Deli! One of the most attractive cities in the USA, Los Angeles is all glitter and glamour, after all it is home to Hollywood. You might bump into a popular actor anytime during your visits! 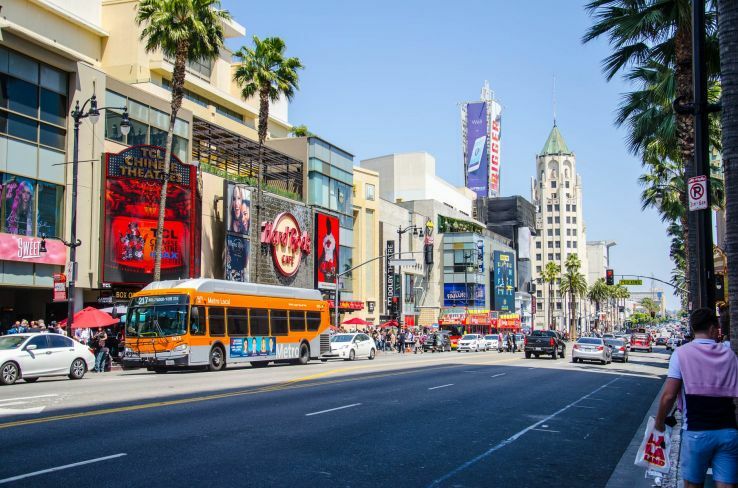 No one can really visit Los Angeles and return without catching a glimpse of Hollywood wonders, so first place you must head to is Universal Studios Hollywood! Then there is the Hollywood Walk of Fame where you can see stars of all your favourite actors. Summer is the best time to go to LA, and of course this also calls for a trip to its beaches. 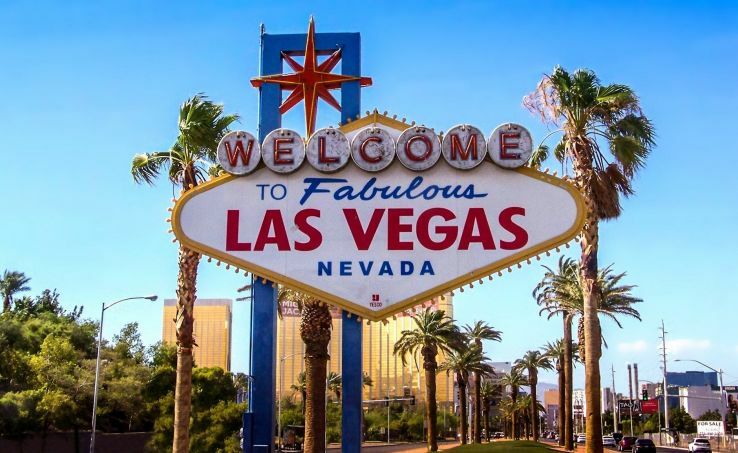 We cannot emphasise enough on the importance of going to Nevada’s prime attraction, Las Vegas. They say, “what happens in Vegas, stays in Vegas,” so this is your one wildcard for a wild holiday. Casinos, bars, nightclubs, strip clubs, you name it! But then there is another side to Las Vegas as well, beyond the parties. Visit Adventuredome Theme Park, the Mob Museum, and much more. Yet another city that is known for its style and glamour, San Francisco is a dreamland. Come to San Francisco if you want to have a good time. 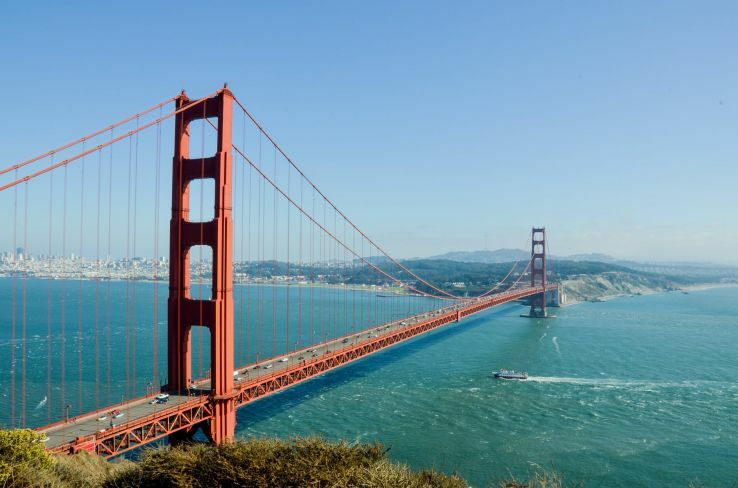 You will be enamoured the moment you set your eyes at the Golden Gate Bridge! San Francisco’s exciting places to visit include, Fisherman’s Wharf, Alcatraz Island, Golden Gate Park, and Chinatown, among other places. Of course San Francisco is also known its trams, so do ride in one! The food scene is also an eclectic one, so you are in for a grand treat.